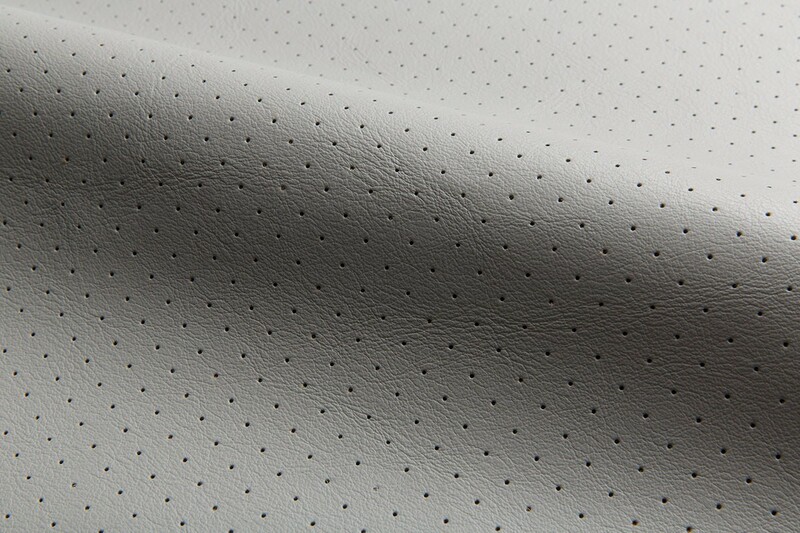 Perforating leather adds a subtle, contemporary pattern to upholstery or architectural products. 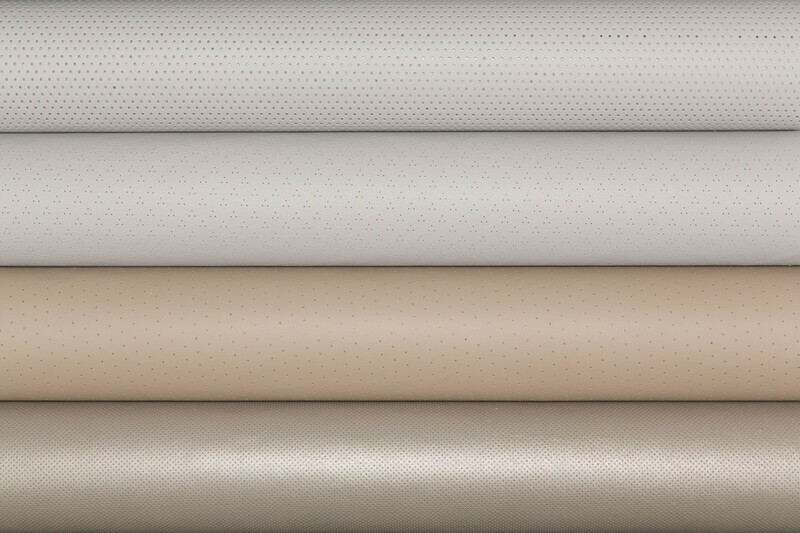 Any Spinneybeck leather may be perforated with four standard patterns that play with geometry and repetition. This specialty product is available on a custom order basis and available in half hides only.